One sizes fits all. 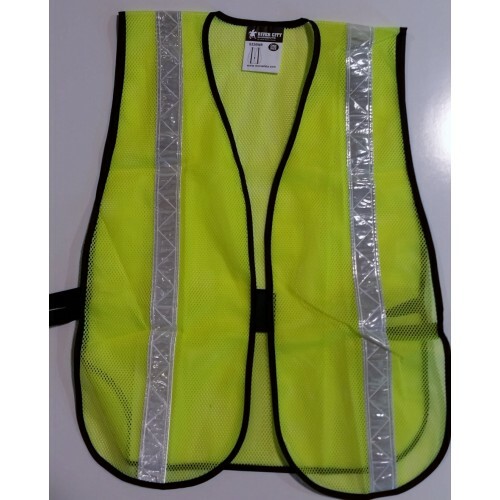 This vest is 100% polyester fabric. It has a hook and loop front closure. It has white vinyl reflective material and elastic side strap. On sale now for a limited time. All sales are final and no returns will be accepted.